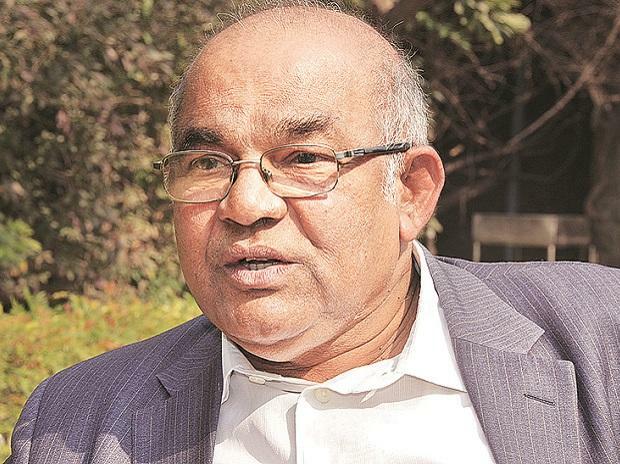 Former Reserve Bank of India Governor Y V Reddy Sunday termed the recent trend of rolling out doles for the farm sector, including the Union Budget's basic income scheme, as a "disturbing trend" which will impact fiscal stability, growth and also Centre-state relations. He said such ideas can lead to "irreversible fiscal deterioration" and "conflicts" between the Centre and the states, and pitched for alternatives like having a agricultural distress fund contributed by both the states and Centre, rather than the ongoing measure of arbitrary scheme announcements. "Of late there has been a disturbing competition to design schemes which are in the nature of simple transfers to farmers. This is being done by some state governments, by the Union government and major political parties," Reddy said. "I believe cumulatively these have the potential to seriously undermine fiscal stability and growth of the country. We should, therefore, pause, think and proceed on a new path. Ideally, a national consensus is needed on such a new path with participation of the Union and states," he said. He made the remarks in Jaipur while delivering the Vyas Memorial Lecture. The comments come after the Centre announced an income support of Rs 6,000 for every small and marginal farmer in a scheme based on a similar one announced in Telangana. Days before the budget announcement, the opposition Congress had announced to implement a similar scheme if voted to power in the general elections. Reddy said the major concern with a scheme like the income support, which will cost the exchequer Rs 70,000 crore in FY20, is the recurring nature and pointed out that this will constrain the fiscal balances. He also went public with concerns on its implementation by the Union government as crucial factors like administrative machinery, land records, domain knowledge is with the state governments. Some states may argue that the scheme does not make a distinction between the poorer states with distressed agriculture and others where agriculture is relatively more viable, he said. Reddy also spoke out against farm debt waivers, saying such measures are "taken unilaterally by Central Government or by State Governments with no coherent assessment or assumption of responsibilities", adding that these are made on an "ad hoc basis and piecemeal fashion". "It is also not very clear as to how much of the waiver benefits the farmers and now much of it is relevant to the banking system that has extended the loans," he added. Pitching for the agricultural distressed fund, Reddy said there is the need for an independent, apolitical body to make the determination to ensure process integrity and the funds should flow from a non-lapsable corpus shared by the Union and the state governments.